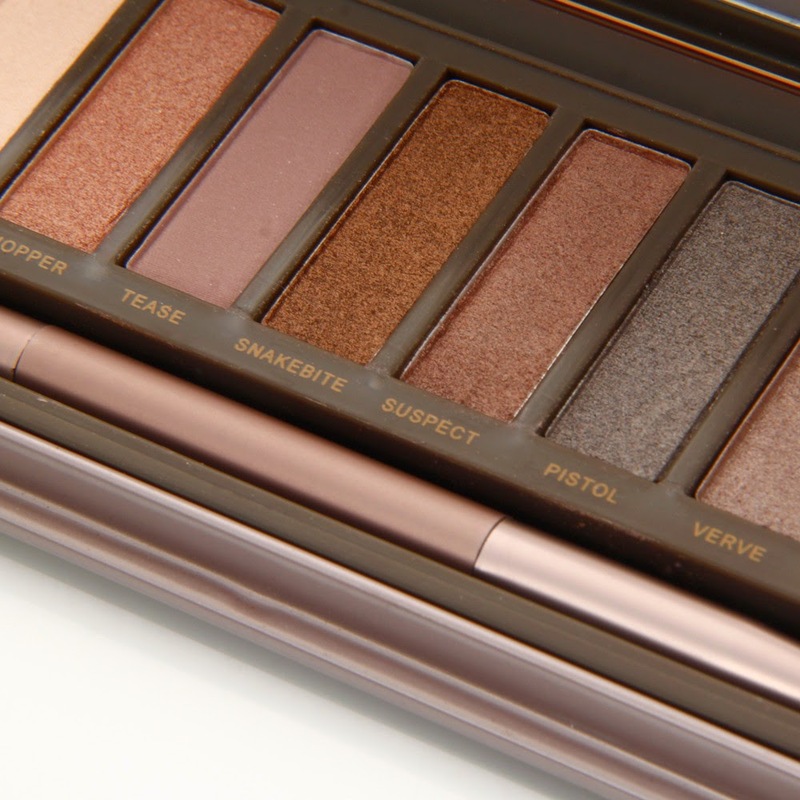 Calling for budget savvy makeup-lover girl! 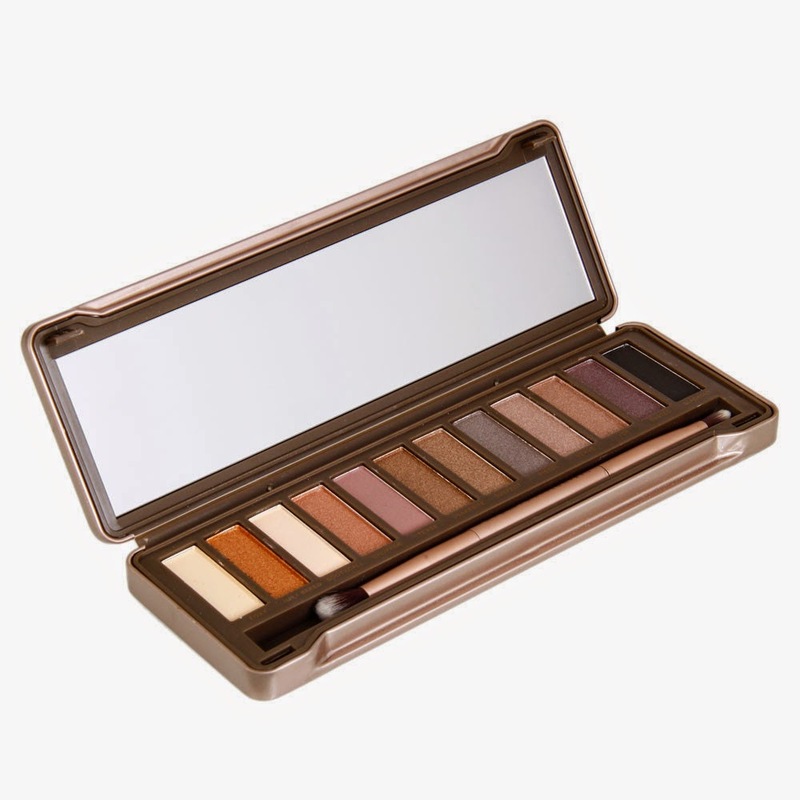 Natural Eye Shadow Palette Generation 2 is a designer inspired eye shadow of Naked 2 Urban Decay that cost you at very reasonable price. 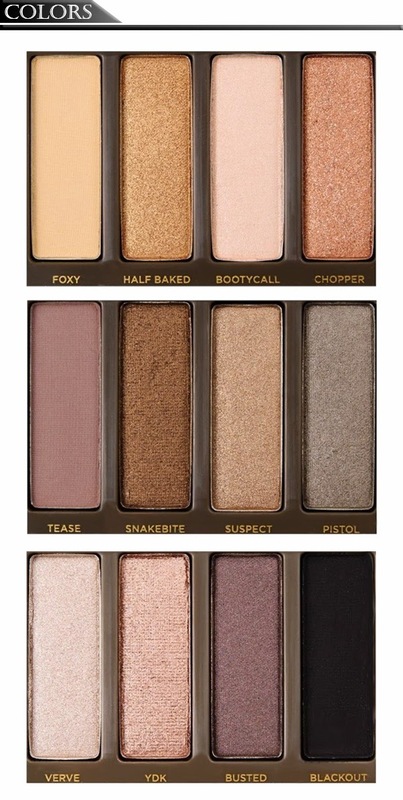 Each palette comes with 12 eye shadow colors. 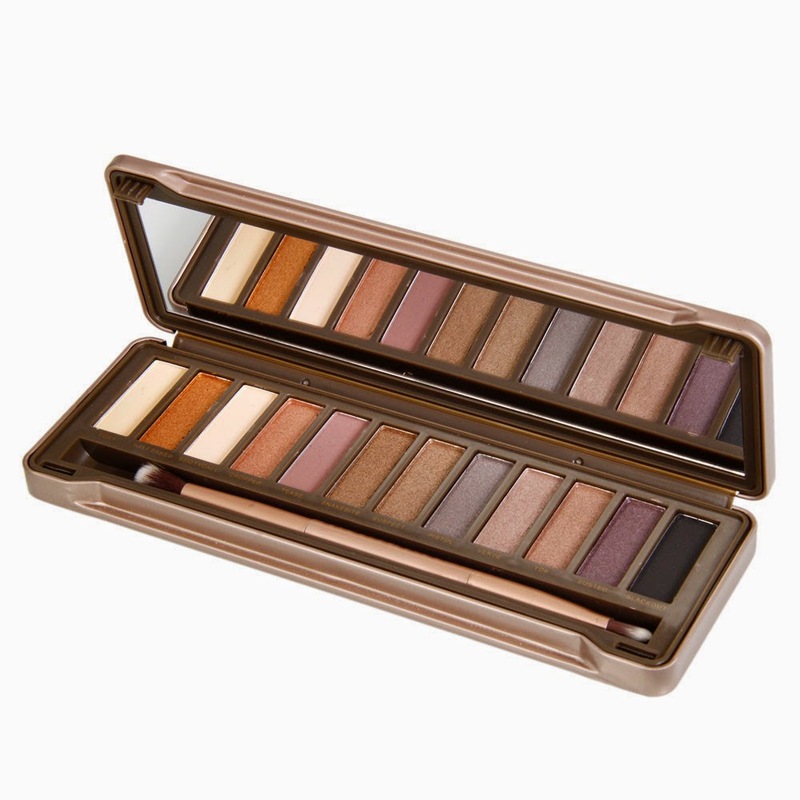 The neutral colors go with any skin and eye color. 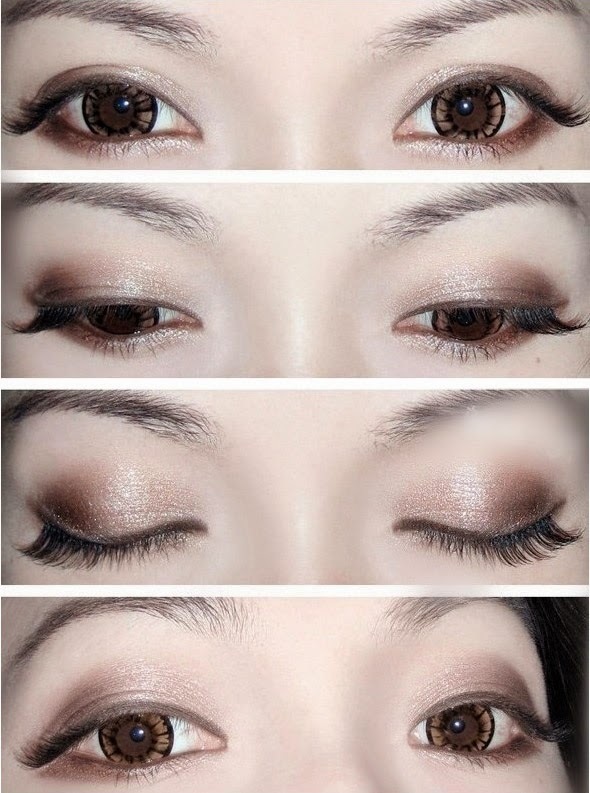 This shadow is long lasting and you can wear them from day to night!